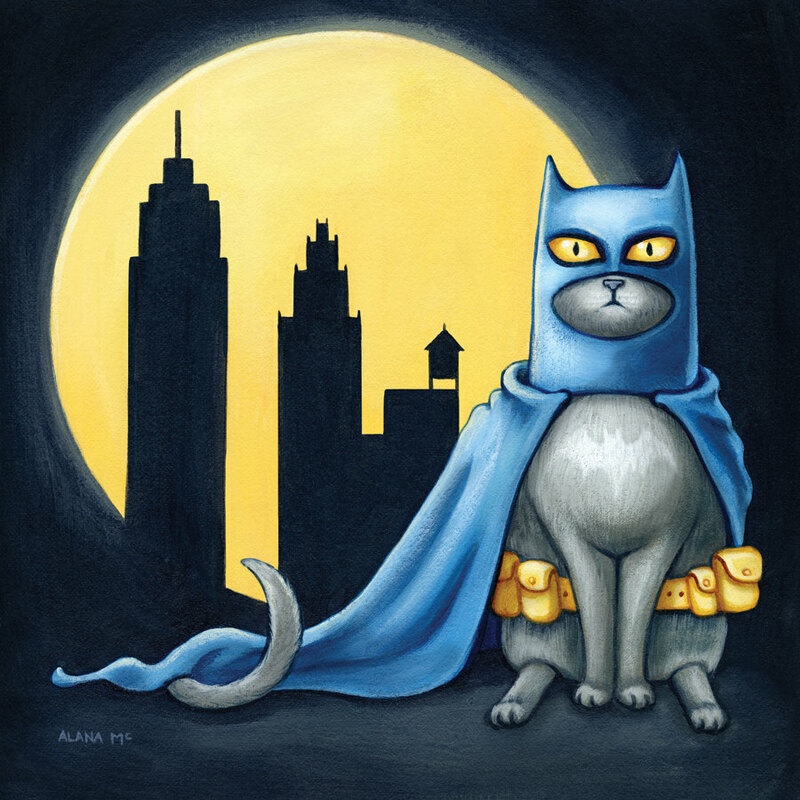 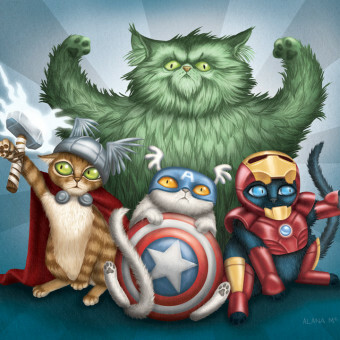 A few days ago I came across an image with funny cats illustrated as superheroes, I did some research and came across the Etsy shop of Alana McCarthy, the designer of that piece. 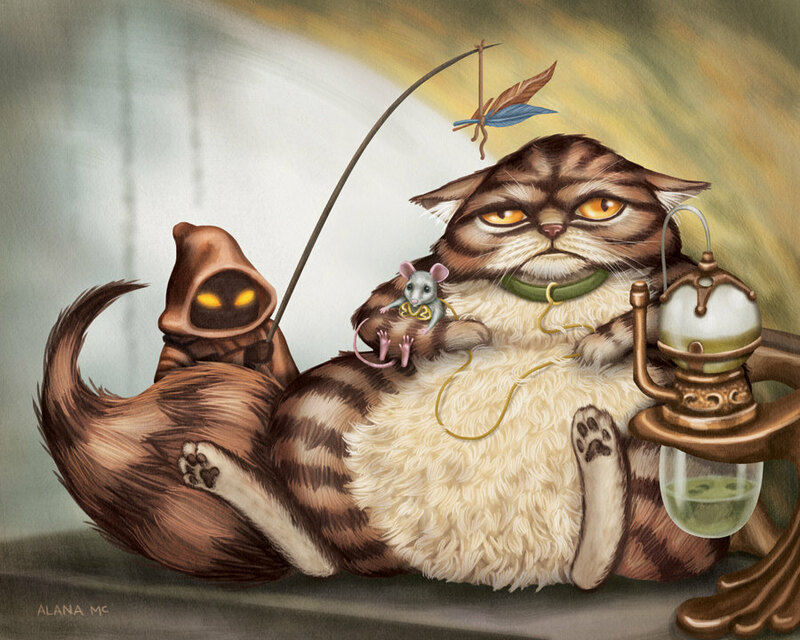 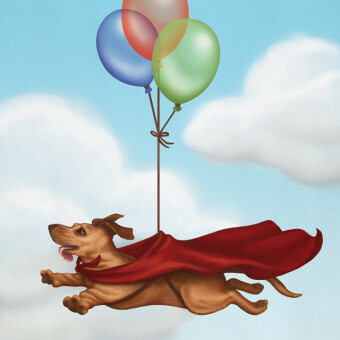 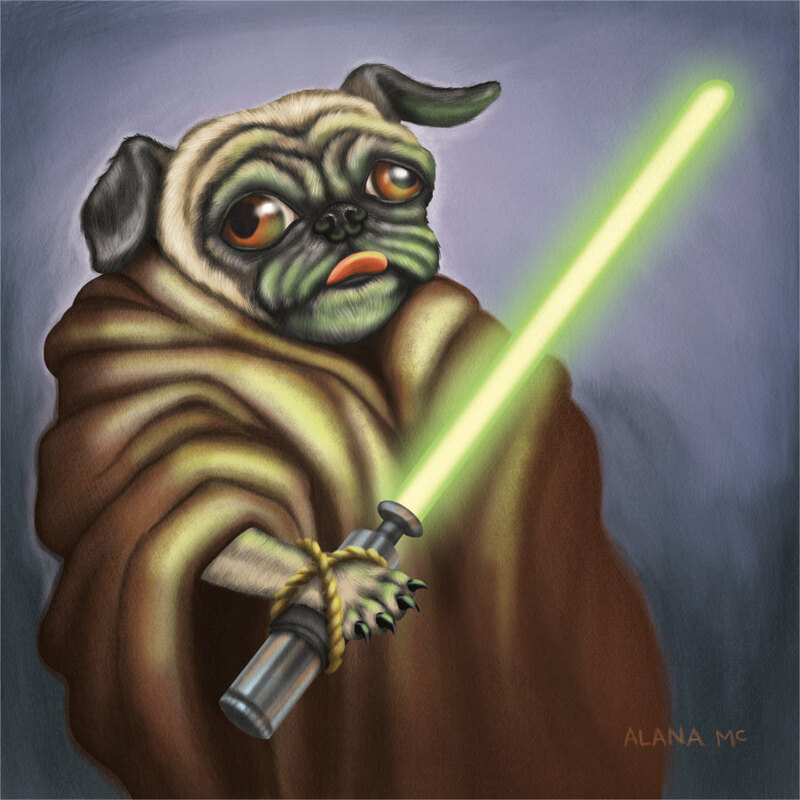 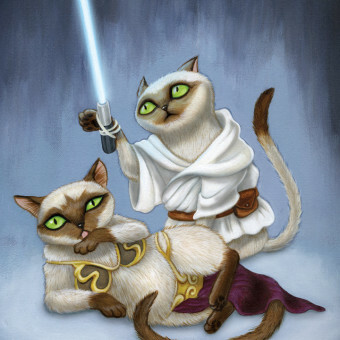 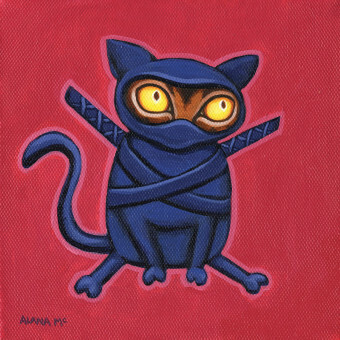 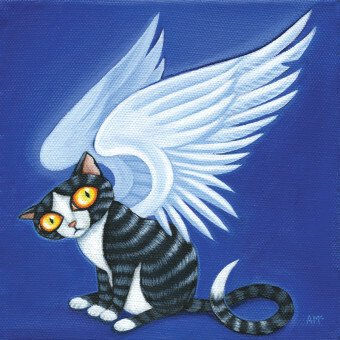 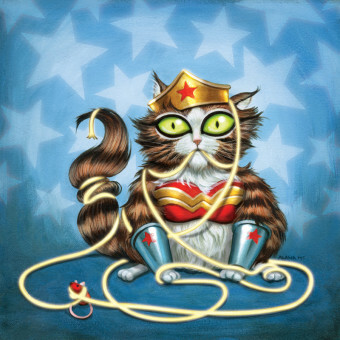 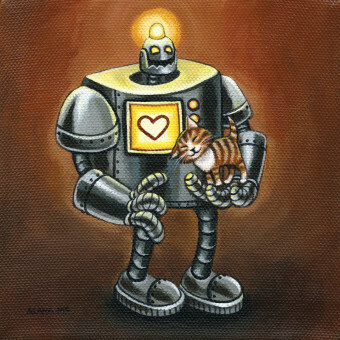 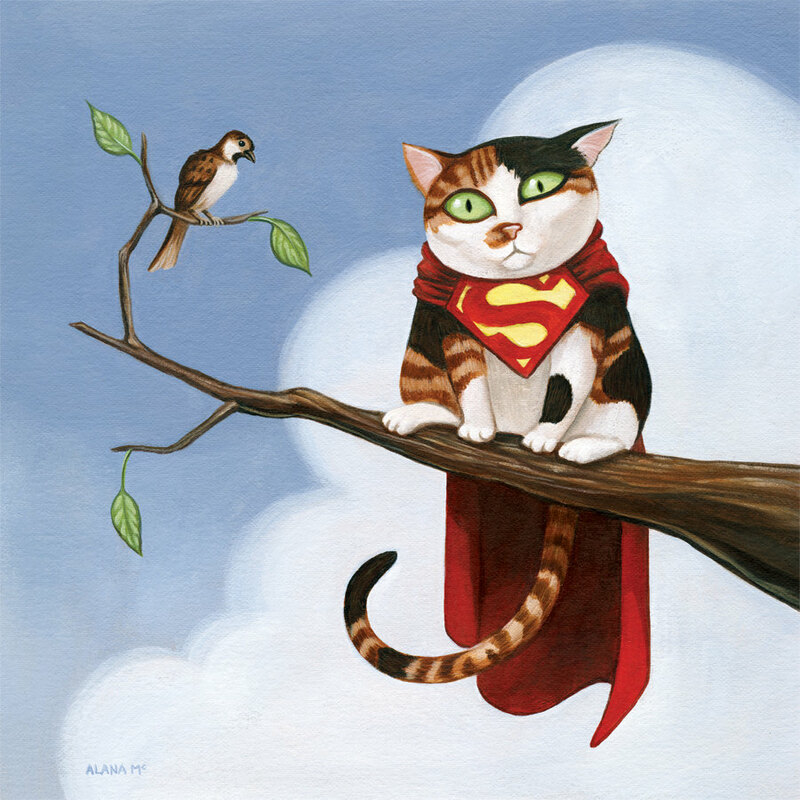 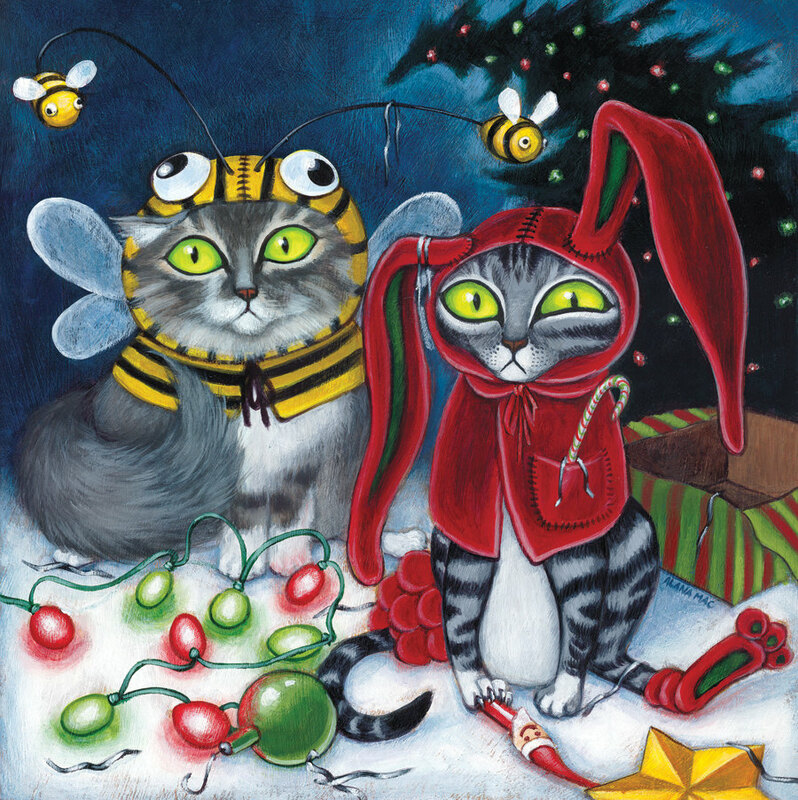 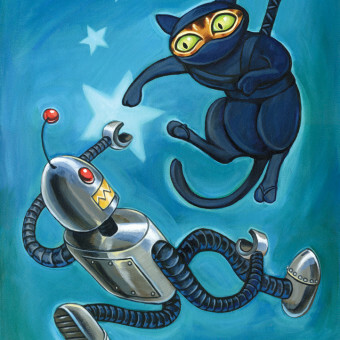 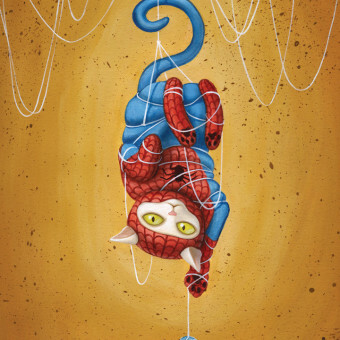 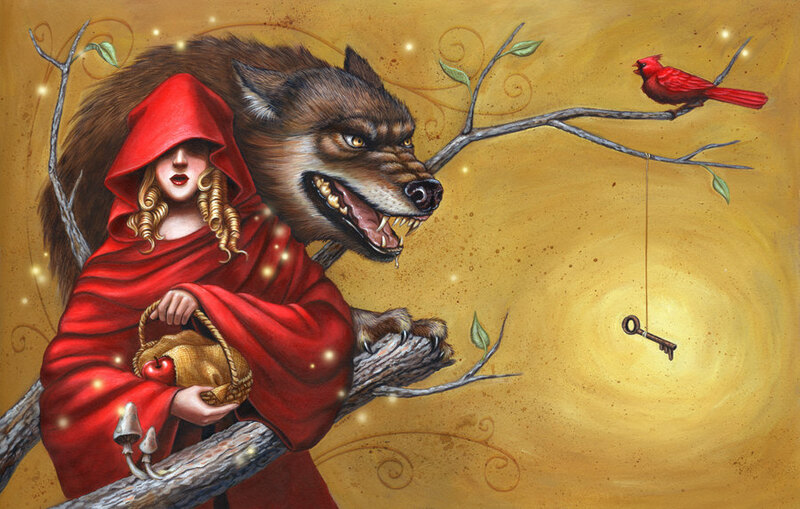 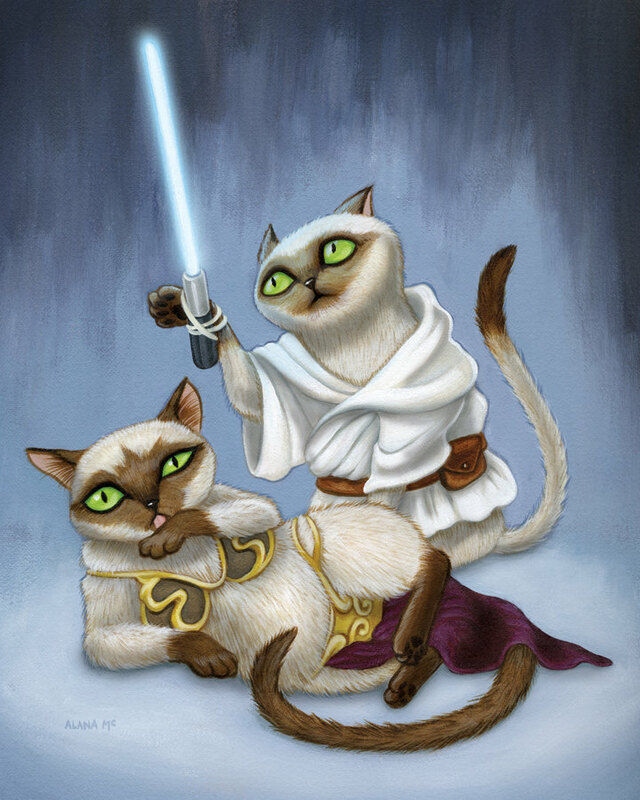 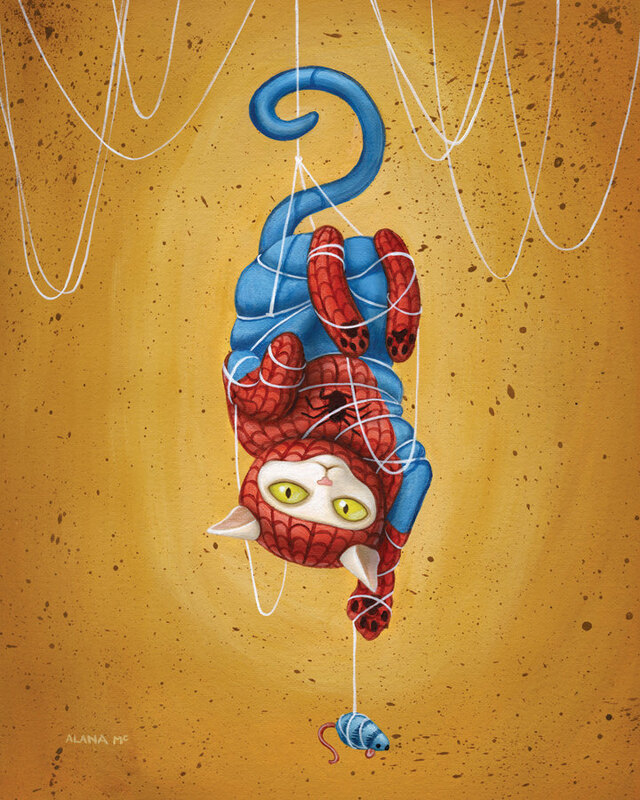 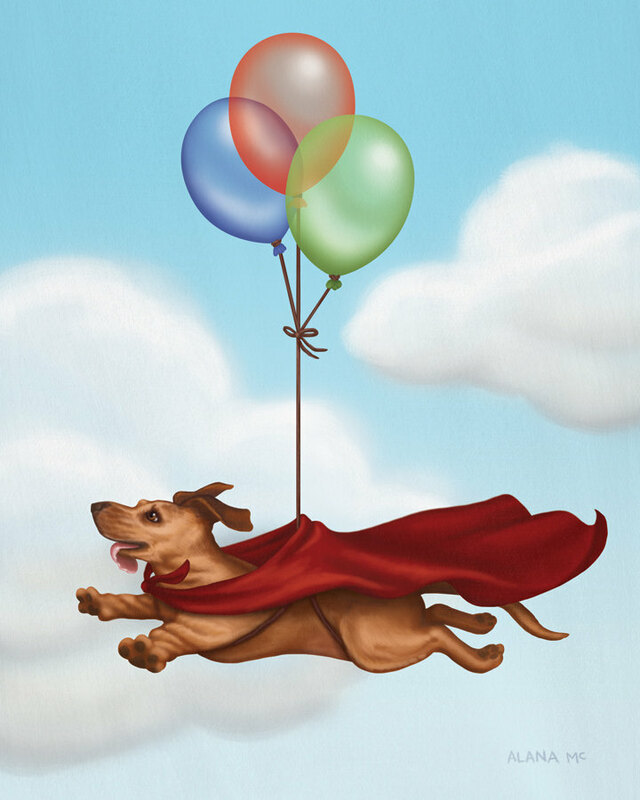 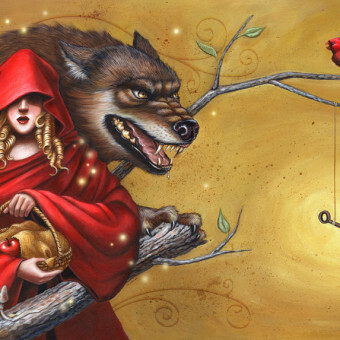 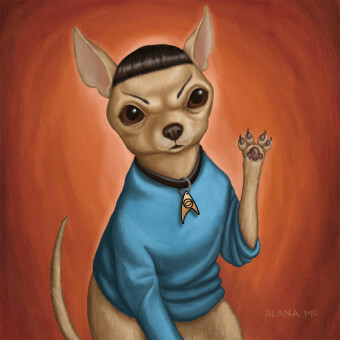 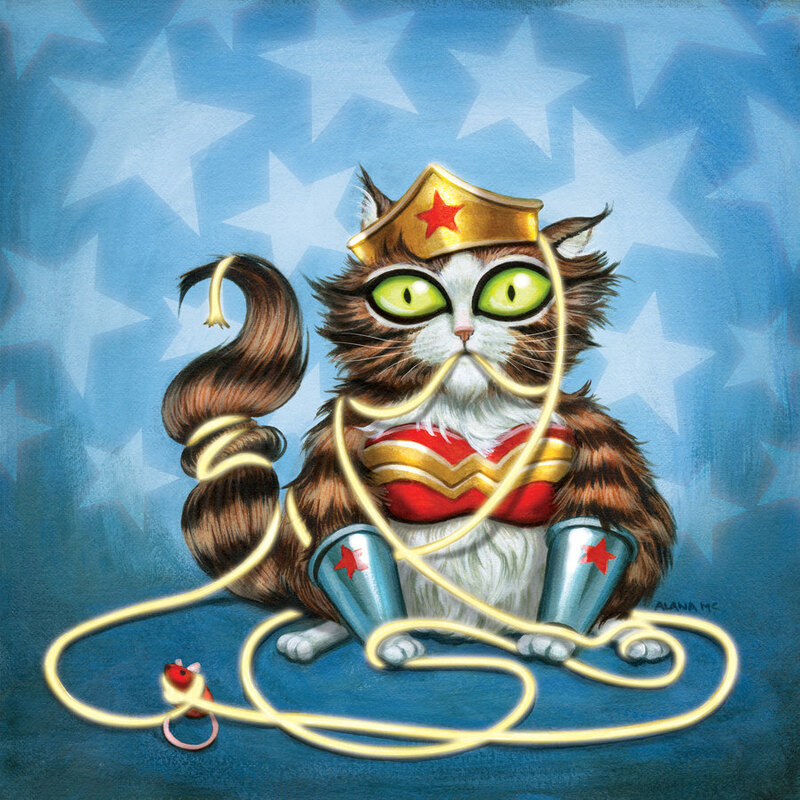 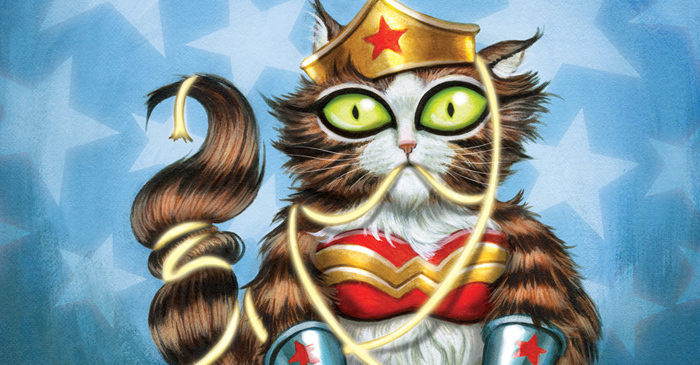 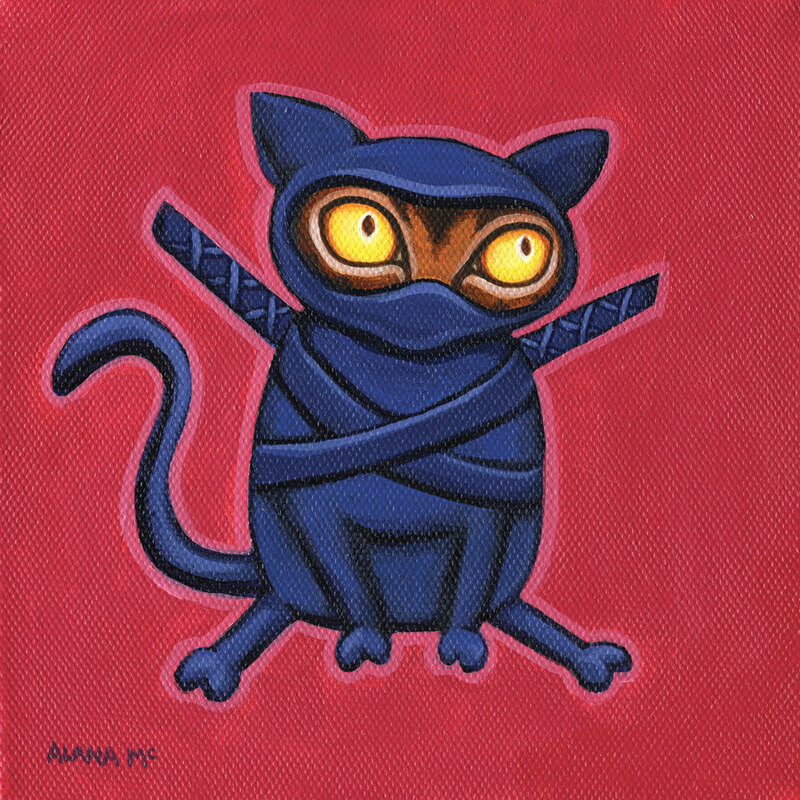 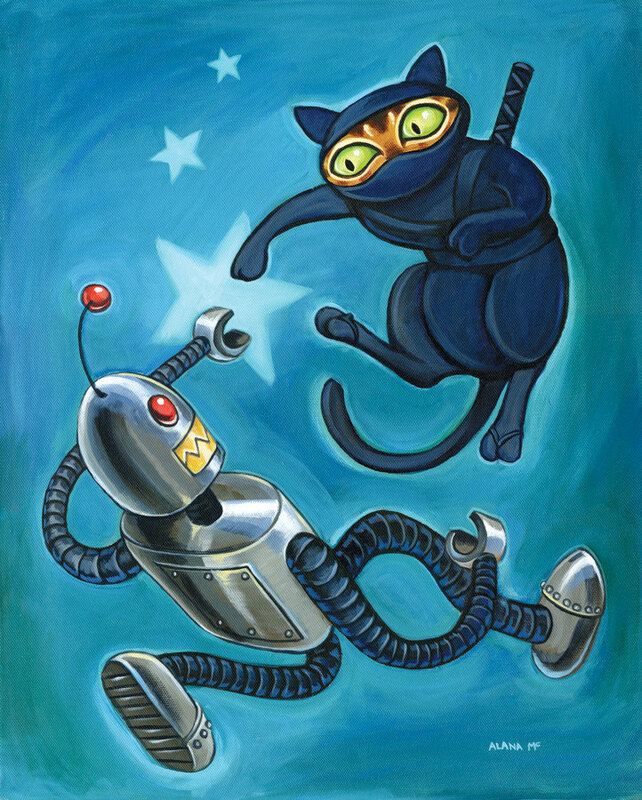 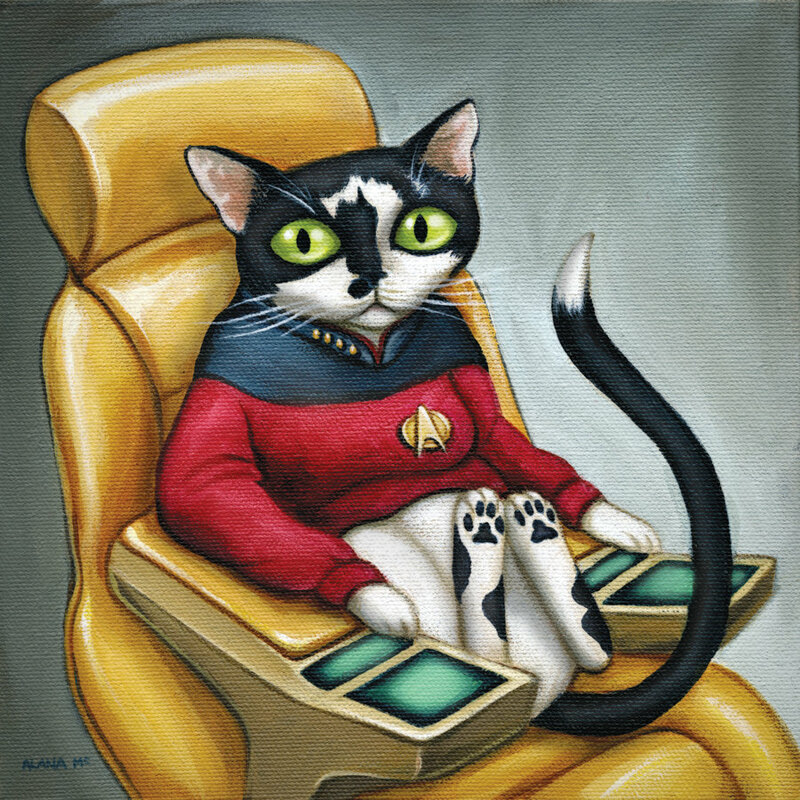 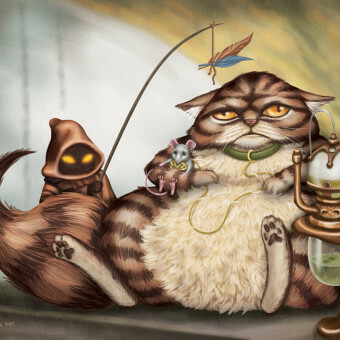 Her shop, called Geeky Pet Art, contains a lot of cats and dogs, illustrated as superheroes. 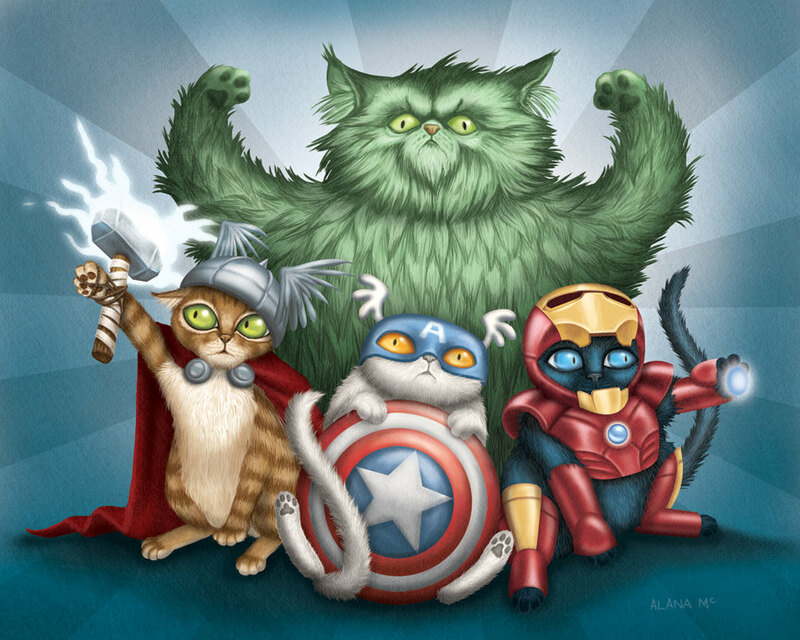 Check them out below and see if you can make the reference to the real heroes.